On final approach in foggy conditions, the twin engine aircraft hit a building and crashed. All five occupants, pilots on training, were killed, as two other people on ground. Four other were seriously injured. 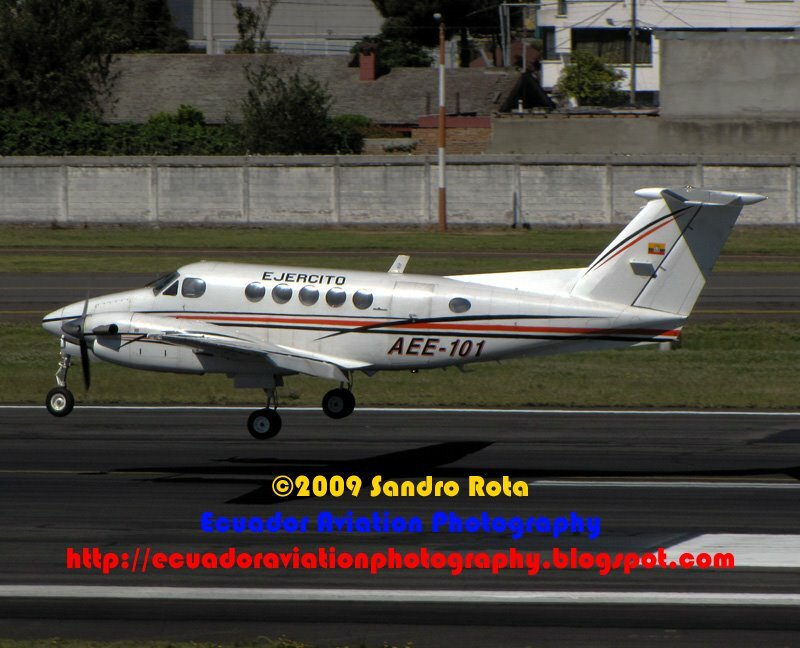 The aircraft was approaching Quito-Mariscal Sucre at a too low altitude.